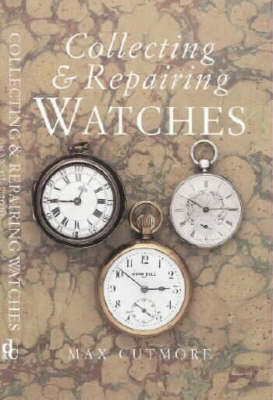 Cutmore begins this revised edition with a historical survey of watches and watchmaking from the earliest 14th century designs up to the present day. The author then offers advice for the collector on what to look for, the pitfalls to avoid, and a step-by-step assessment guide to use when making a purchase. Appendices include a glossary.